With people weaponizing drones at home, it should come as no surprise that law enforcement would want in. What could wrong with a weaponized drone right? North Dakota has become the first state to make weaponizing drones, at least for police purposes, legal. 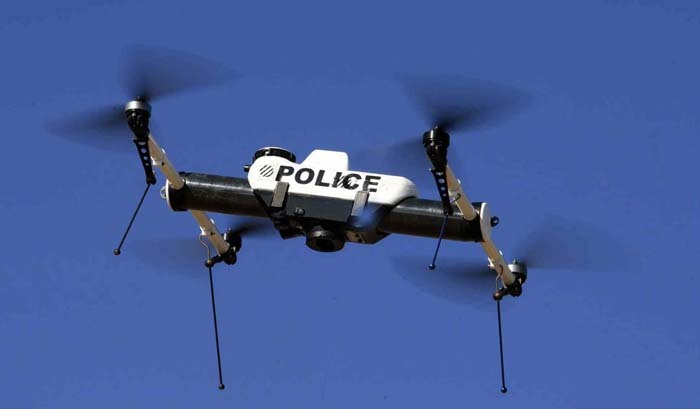 North Dakota just legalized police drones to be outfitted with tasers, pepper spray, and other “non-lethal” weaponry. As the drone debate continues over right to airspace versus right to privacy, the North Dakota bill is the first that moves the devices from a surveillance and reconnaissance tool into a flying weapon, lethal or not. North Dakota Legalizes Weaponized Drones. Is That a Good Idea? What’s interesting here is that the original bill wasn’t drafted to allow for weaponized drones, it originally banned all weapons on police drones. The question that I have is, even though North Dakota specifies non-lethal weapons only, are we pushing the limits of excessive force? It is located in the Upper Midwestern region of the United States, bordered by the Canadian provinces of Saskatchewan and Manitoba to the north, the states of Minnesota to the east, South Dakota to the south, and Montana to the west. The state capital is Bismarck, and the largest city is Fargo. 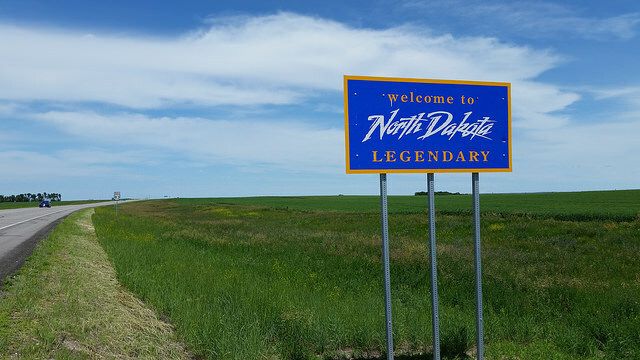 North Dakota is the 19th most extensive but the 4th least populous and the 4th least densely populated of the 50 United States. Do you live in North Dakota? Have you considered a career in drones? Check out our drone college, we offer drone college courses at various US cities. Find a class near you by reviewing our up-to-date drone college calendar.